Now these socks pop. 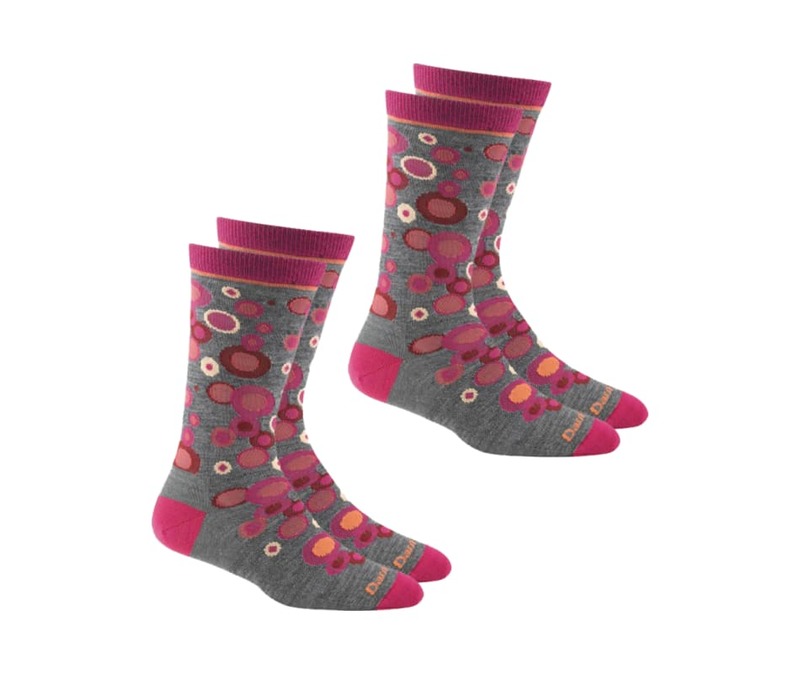 These women?s lifestyle socks deliver legendary Darn Toughness and fashion to boot. Ultra soft, fine gauge Merino Wool makes them a year round, all weather favorite. Light, simple, laid back. True Seamless construction gives them a smooth, almost invisible feel from start to finish. Pure Bliss. Still made in Vermont. Now these socks "pop". 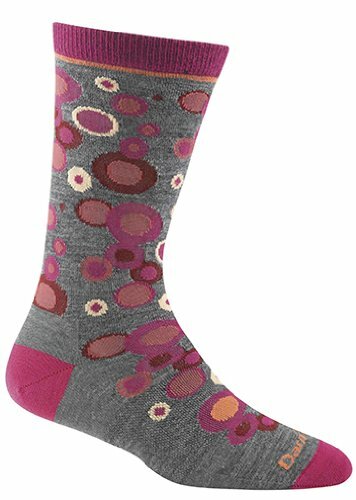 These women?s lifestyle socks deliver legendary Darn Toughness and fashion to boot. Ultra soft, fine gauge Merino Wool makes them a year round, all weather favorite. Light, simple, laid back. True Seamless construction gives them a smooth, almost invisible feel from start to finish. Pure Bliss. Still made in Vermont. Guaranteed for life.